Here are expired listings for Billboards for Sale. in Arkansas. ONE 10'x36' STACK, SINGLE FACE, INDIVIDUALLY ILLUMINATED, RIGHT HAND READER BILLBOARD. IT WAS BUILT BY HORIZON INDUSTRIES AND INSTALLED IN JANUARY 2005. IT IS 3 MILES WEST OF THE CITY OF SILOAM SPRINGS. 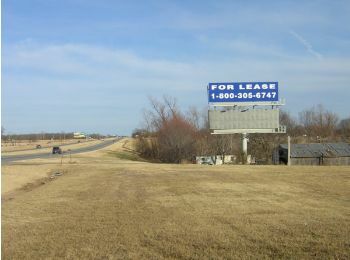 18 Billboards with 90 Faces Make Offer!